Adam & Eve/DDB is leading the Fashion, Clothing, Footwear and Accessories category in this year's Campaign Big Awards, with three out of the four pieces of work shortlisted created by the Omnicom shop. All three of Adam & Eve/DDB’s shortlisted entries have also made the final cut for the Retail and Restaurants category, which was announced today as well. 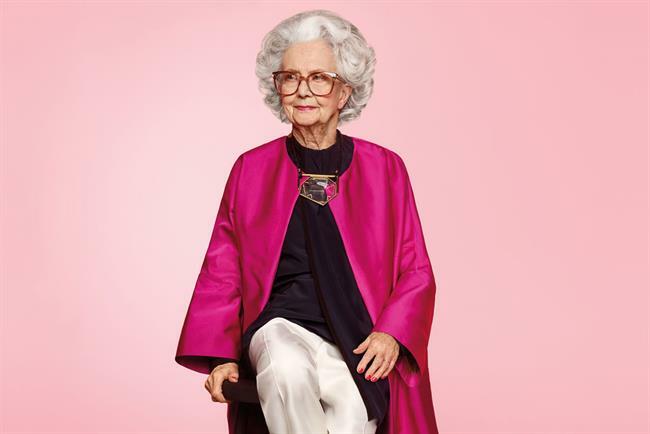 Two shortlisted entries are for fashion retailer Harvey Nichols: "Bo Gilbert – The 100-year-old model for Harvey Nichols" (above), the print work for Vogue UK’s 100th anniversary; and "Shoplifters", the film using CCTV footage of thieves to promote the store’s new Rewards app. Adam & Eve/DDB has also been shortlisted for "Becoming Beckham" (above), the H&M video in which American comedian Kevin Hart follows David Beckham in an attempt to study his character for an acting project. R/GA London has also been shortlisted for "Richie McCaw in the game starts here" for headphones manufacturer Beats by Dre. The ad, created for the Rugby World Cup last year, features the New Zealand captain and shows his training regime and the challenges he faces. England captain Chris Robshaw and French star Wesley Fofana also featured in the campaign (below). Judging for the Big Awards – the annual celebration of creative excellence in advertising – is taking place this week. The winners will be announced at an awards ceremony at Grosvenor House in London on Wednesday, 19 October.